Video: Ants on your Plants? Might mean Mealybugs...Let's fix that STAT! - Sucs for You! Video: Ants on your Plants? Might mean Mealybugs…Let’s fix that STAT! 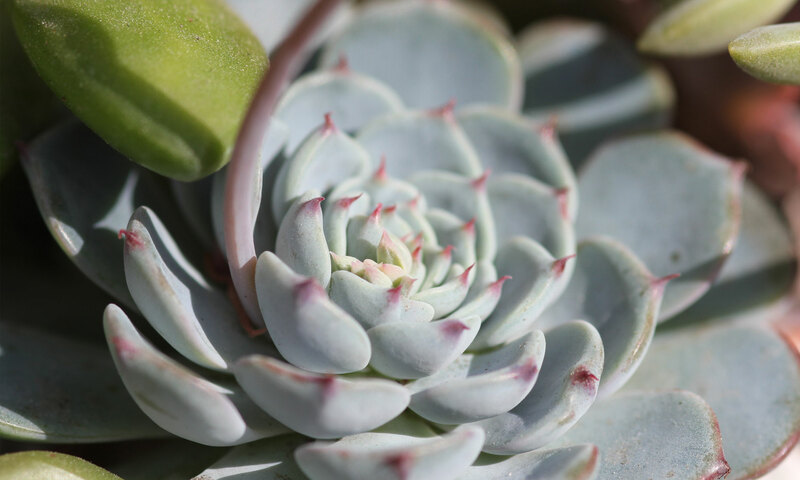 If you see little ants on your succulents and other plants, stop and follow them…many ant species will lead you straight to a pile of mealybugs before you even notice them on your plants! Watch this ant show us exactly where these dreaded pests are hiding and how to rid your succulents and other plants of mealybugs before it’s too late. I also wanted to show you this page on a very beneficial bug called the Mealybug Ladybird- get to know it so you don’t accidentally kill one, as their larvae resemble mealybugs before they turn into beetles. You wouldn’t want to kill a really helpful ladybug would you? And here is a guide on different kinds of mealybugs and scale. I do believe these are ‘Madeira Mealybug’ Phenacoccus madeirensis, but I’m not certain.